Colorado Whitewater hosts a fall dinner each year featuring a guest speaker to help raise money for the club and to conduct its annual election of board of directors. Join your CW friends at this year's annual Fall Dinner! We have Abby Holcombe, who will be talking about being a leading youth paddler as well as kayaking the Magpie River, a great prize drawing for our Cruise Leaders (you don't need to be present to win), and elections for the 2019 board of directors. 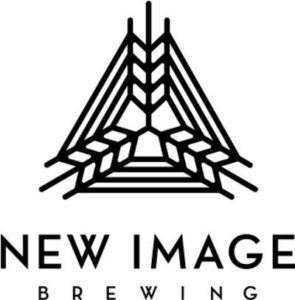 Did we mention a delish Mexican dinner and beer from our sponsor, New Image Brewing? An assortment of soda will be provided. Beer will be provided by our sponsor, New Image Brewing, but you're welcome to bring your own beverage as well. * Online ticket sales will be available through October 26. A very limited number of tickets will be available at the door for $20 for members and non-members alike. It really helps with food planning to buy your tickets in advance. No promises of yummy food for you if you wait! We will also be conducting our annual elections. If you're interested in serving on the CW Board of Directors, please contact Jessie Gunter. You can find descriptions of the board positions here. Imagine chasing whitewater full-time in a 170 sq. foot RV with your parents for 5 years? 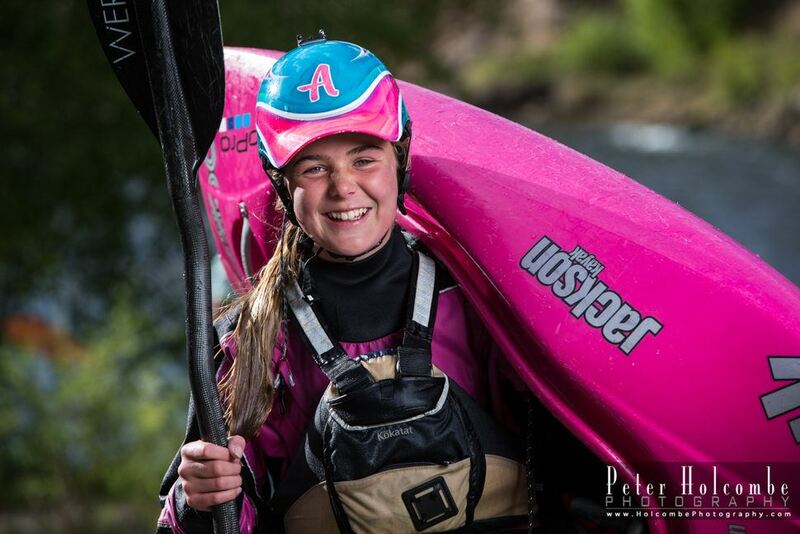 Come join 14 year old Abby Holcombe as she talks about her favorite rivers across the country including; Ottawa River, Kennebec River, and many more and how all these rivers and their communities have left her with important kayaking and life lessons that she will always carry with her and skills that have led her to bigger kayaking opportunities such as the remote Magpie River she paddled this summer. Guest Speaker: Scot Grossman, Jefferson County Open Space Special Projects Coordinator, gave a short presentation on the Peaks the Plains Trail project in Clear Creek Canyon. 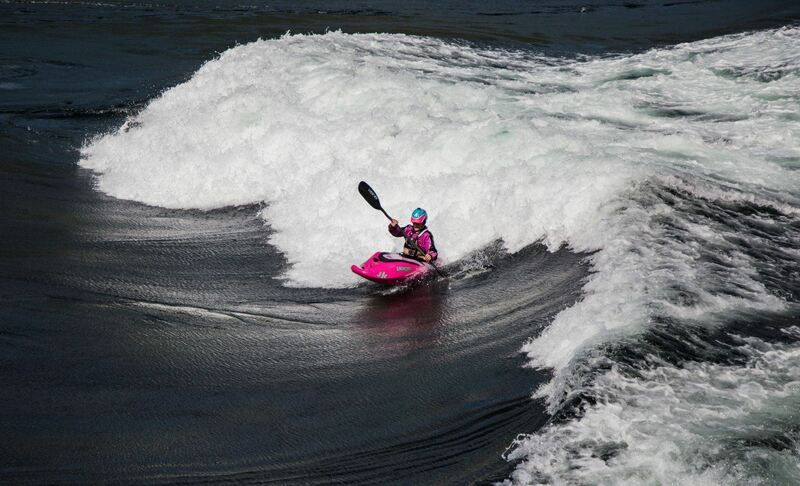 Over the Edge: A Passion for Big Drops, Overcoming Fear, and the Discovery of Mexico's Whitewater.